Below is a list of the best new Drinks. Gearing up for an energetic day in the sun? Try California Dreamin’ Grapefruit. 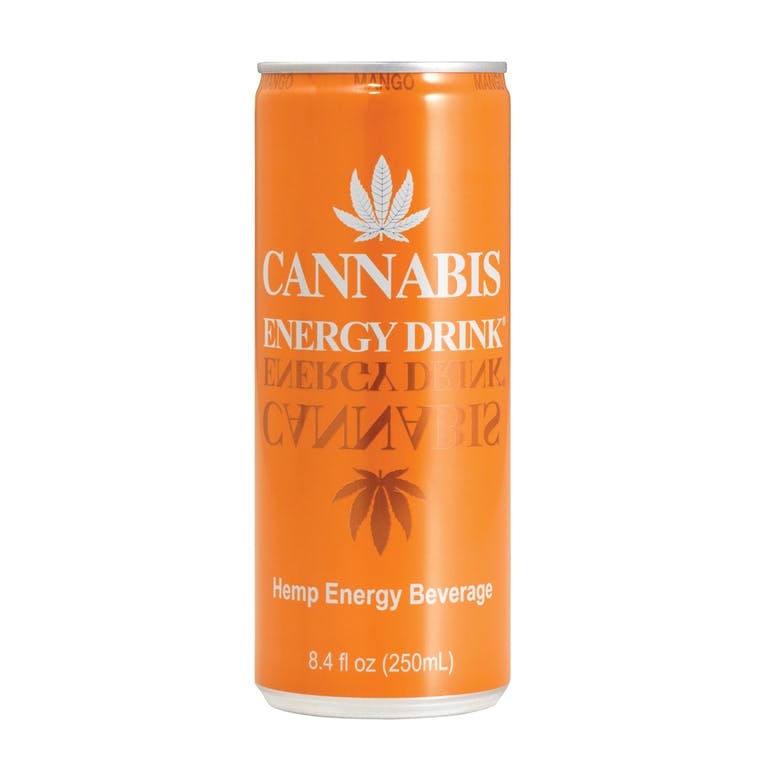 California Dreamin’ offers its THC-infused beverages in a variety of flavors. 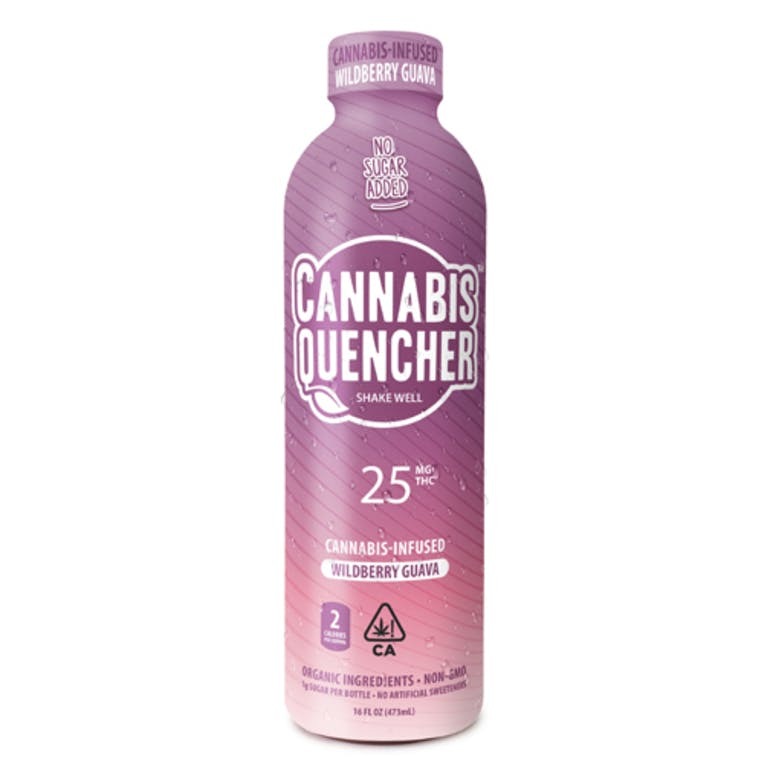 Each 11.2-ounce bottle contains 10 mg of THC for mild enhancement of your social activities. 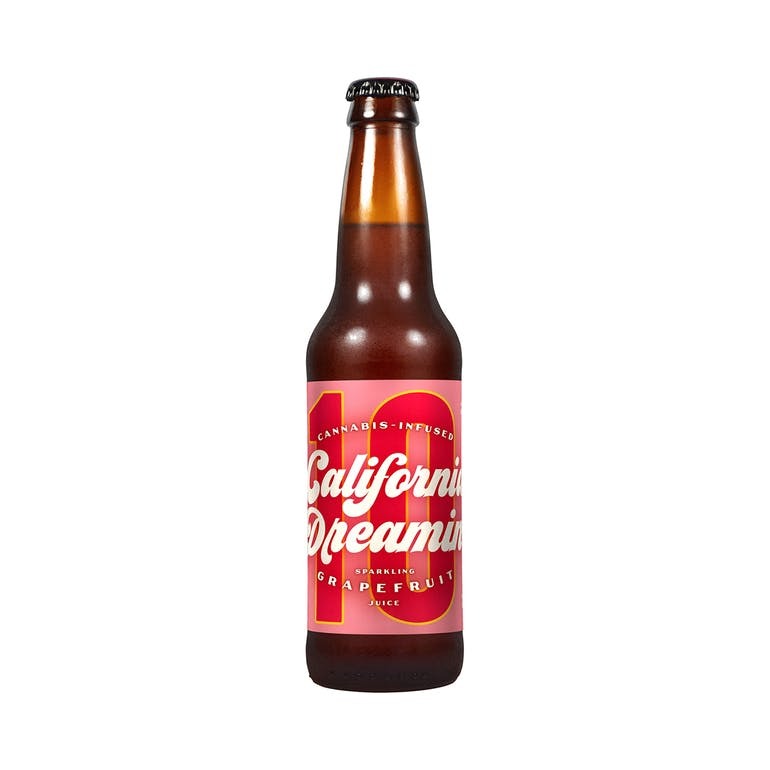 California Dreamin’ starts with premium cannabis tincture and blends it with natural, delicious ingredients to result in a refreshing beverage with only four ingredients: fruit juice, water, THC tincture and carbonation. CannoNano begin with water sourced from local springs that is passed through sand filters, creating a similar effect to the natural process of ground water filtering through sediment layers. Next, the water goes through screen filters toward the evaporation tank, where it is heated to evaporation using solar thermal energy at a temperature lower than the boiling point of water. The “cloud” of moist air rises and condenses into purified “rain” in the condensing tank. At CannaNano, they extra-ensure purity by then using a carbon filter, 2 sub-micron filters, and a UV filter. Finally, the purified water is ozonated before being bottled into pure, great-tasting premium cbd drinking water. Currently ingesting or inhaling vaporized CBD is the most common form of delivering cannabinoids into the body. With inhalation, you run the risk of additives and carries that are introduced into vapor cartridges being vaporized and entering the lungs. None of these additives are medicinally beneficial and can be harmful when inhaled. 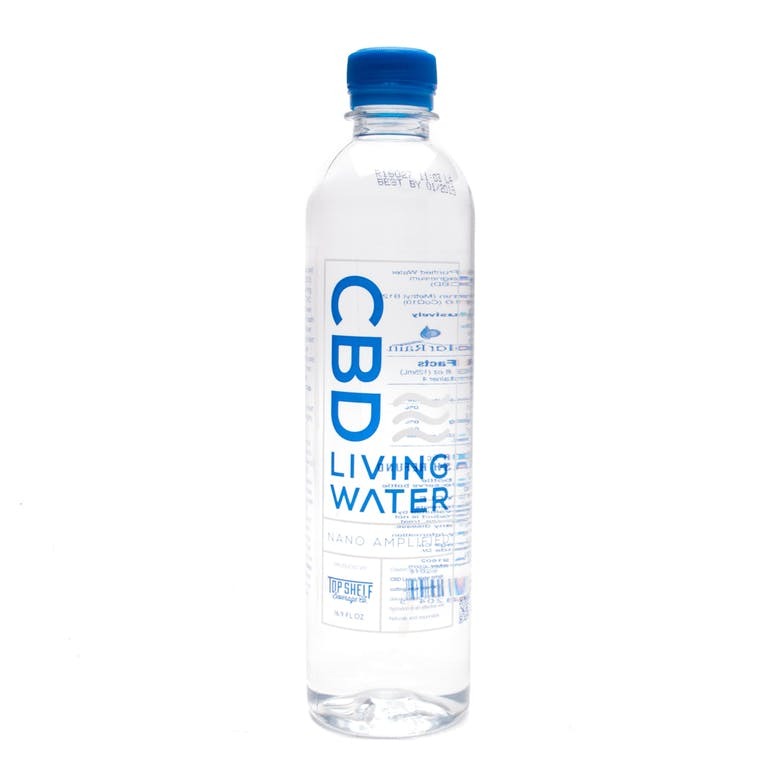 CBD Living Water offers the best alternative. By simply drinking the water you receive the CBD directly to your cells, immediately. And you do not have to worry about the dangerous side effects of inhaling additives found in the nearly all vapor products. CBD Living Water is simply the best delivery system for cannabinoids! Mirth’s beverages are all-natural, made with no artificial flavors, sweeteners or preservatives. They locally source our ingredients, whenever possible, and craft recipes to blend naturally occurring benefits of fruits and herbs to create delicious and reliable experiences. Mirth Provisions use CO2 cannabis extraction, supercritical fluid extraction, as well as short-path distillation. Mirth’s organic Lemon Ginger refreshingly relaxing fusion of tangy lemon and spicy ginger and will have you feeling one with the furniture. 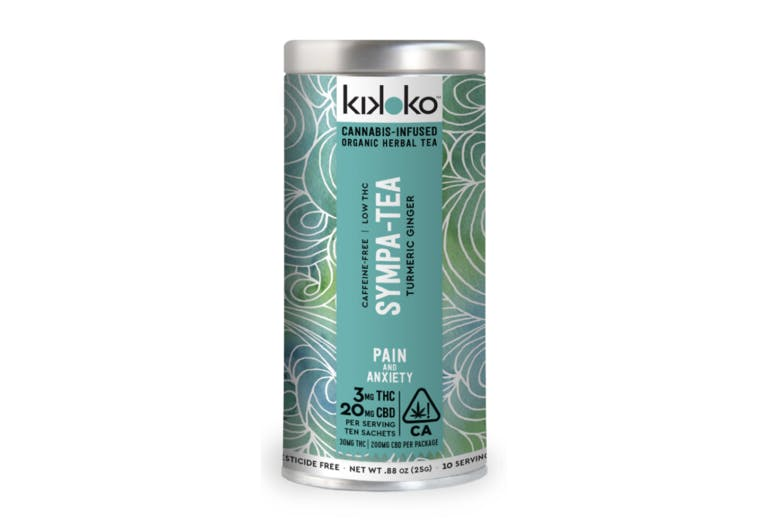 A healthy twist on a popular American beverage. The Good Stuff Tonics Natural Health Honey Lemonade uses organic ingredients, is sweetened naturally with honey and organic cane sugar, and we did NOT add potentially toxic preservatives like sodium benzoate. 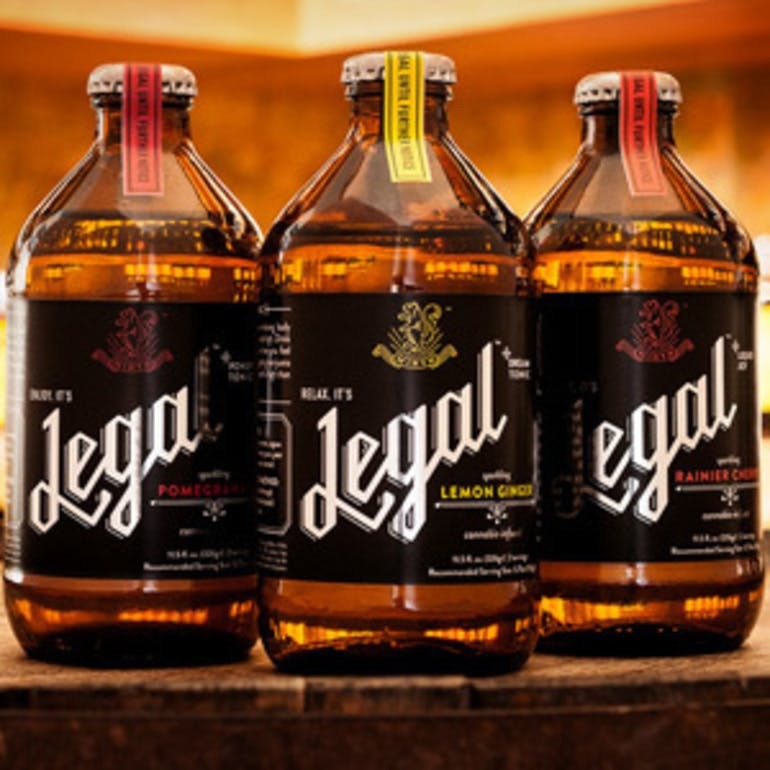 Do you want to relax with a well-prepared and delightful cannabis lemonade? 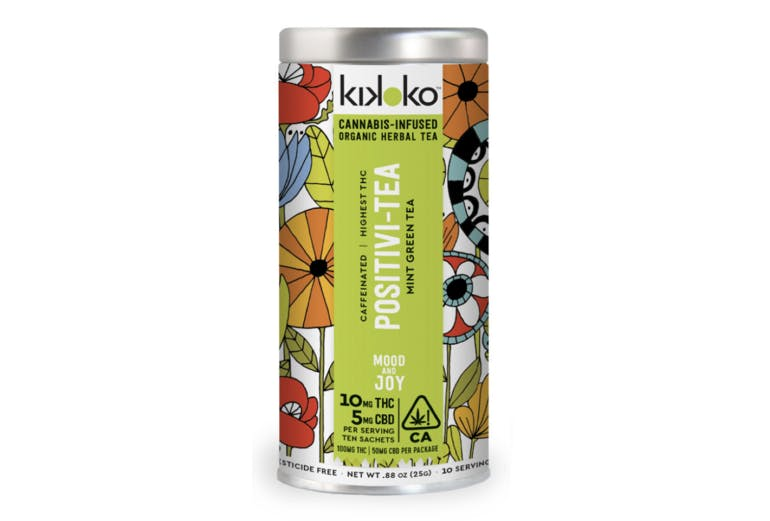 Not only does it make you feel fantastic, but it’s delicious too! A new crowd favorite, Venice Cookie Company’s organic hibiscus fruit-infusion has crisp notes of tart, refreshing flavor. In order to easily microdose, our see-through milligram indicator allows for an accurate 10mg THC dose every time. 1 capful = 2mg THC. 16 oz bottle, child resistant cap. pains, and relieve stress and anxiety. LOW THC. CONTROL YOUR PAIN WITH MICRO-DOSES. PAIN, USE TWO TEA BAGS. CANNABIS & ALCOHOL. DON’T MIX REMEMBER, DON’T DRIVE.